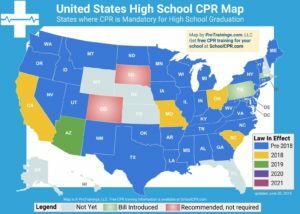 Wisconsin Interscholastic Athletic Association requires all paid coaches to be CPR/AED and First Aid certified. Beginning with the 2017-18 school year, all paid coaches shall be certified and will maintain certification in First Aid, Cardiopulmonary Resuscitation (CPR) certification and AED operation. Beginning with the 2016-17 school year, this requirement must be met before coaches start their second year of coaching. 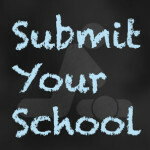 Schools are allowed to use any available service to meet this requirement. Below are some examples of available resources for certifications throughout the state.